If you’re like me, you don’t just love dogs; you absolutely adore them. And this goes for every breed, and every size, regardless of their intelligence. At the same time, I think it’s fascinating that certain dogs, which perform well at one task, are more likely to master another. In other words, I love the fact that every single dog has a different level of intelligence to the next and just like humans they have a very specific IQ. 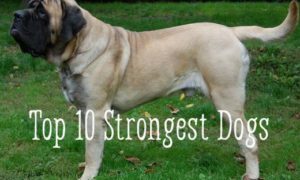 For this reason, instead of giving you a list of my favorite breeds, I thought it might be interesting to write about the most intelligent dogs in the world. 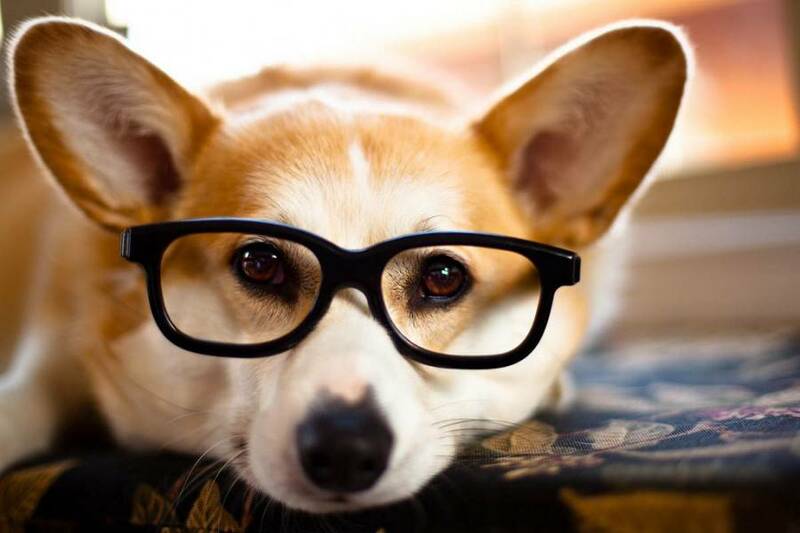 But before we take a look at the most intelligent dogs in the world, how do we know that certain dogs have a superior level of intelligence? As already mentioned, it is possible to measure the intelligence of a dog. In fact, recent studies at the London School of the University of Edinburgh have shown that this intelligence can even be compared to human cognitive abilities. Adaptive – This is a metric for measuring how well a dog not only learns but also adapts to her environment. 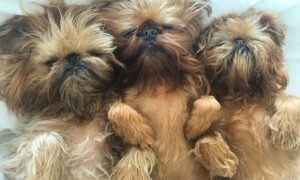 It varies widely, even among dogs of the same breed. Instinctive – This has to do with the purpose of a dog, i.e. what it was bred to do. 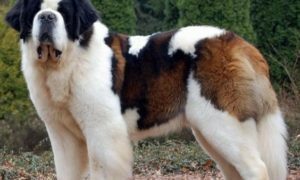 Some dogs are bred to hunt while others are bred for herding, guarding, etc. Dog breeds with high instinctive intelligence carry out their duties with little human intervention. Obedience and work – This has to do with what a dog learns as well as how quickly it happens. This is via obedience training. 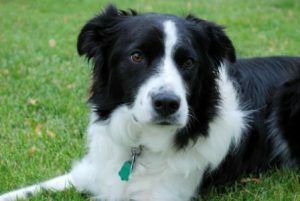 As you may know, Border Collies are widely regarded as the most intelligent dog in the world. In most cases, these beautiful little workers are most suited to life in the country and best known as “herders” or farm dogs. But why are they thought about so highly? You see, Border Collies are very active and make excellent watchdogs, but at the same time they respond extremely well to positivity and can learn incredibly fast. 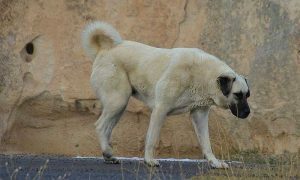 What’s more, they are very much a family dog and quite protective when it comes to young children in particular. Interestingly, this protective manner is down to their territorial instincts, which is also what prompts them to protect their owners. Overall, Border Collies are particularly clever and very low maintenance, which only further backs up these claims of being the most intelligent dog in the world. 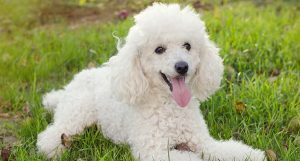 Poodles are not only small and adorable but energetic too. 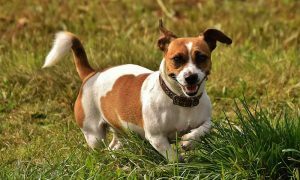 In fact, out of all the most intelligent dogs in the world, this fun-loving family dog is also one of the most energetic. With this in mind, you will often see poodles on dog shows around the world but ironically, this is also why owners need to be extra careful when it comes to securing their environment. That is to say, poodles are fantastic at jumping and with such a high level of intelligence that they need little encouragement to wander outside the back garden. Their level of intuition is also apparent when interacting with people. After all, the poodle really does know how to “act cute” and grab attention. In fact, poodle thrives on this interaction and make the perfect companion and family pet. But back to the intelligence! Did you know that the tiny poodle was initially a hunting dog? It’s true; they were really good at sourcing and retrieving water. As if that’s not enough, poodles were so smart that the circus adopted them as performing dogs and we all know that only the most intelligent dogs in the world would be preferred by the traveling troupes. Are you familiar with why the German Shepherd is called an “Alsation” in the UK? 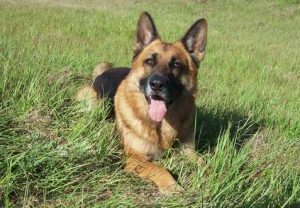 After World War II, Animal Rights activists decided that the integrity and worldview of German Shepherd’s needed to be protected. That is to say, these dogs are so smart that even the Nazi’s used their intelligence for very nefarious reasons. That being said, that time has gone and today, the German Shepherd is known for better reasons along with being one of the most intelligent dogs in the world. 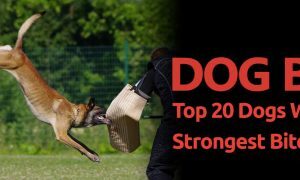 A German Shepherd needs a lot of exercises every day and when you combine this physical superiority, we can see why they are often used as police and military dogs. That being said, they are equally good at herding, guiding, rescue or acting as watchdogs while most owners claim that they are much easier to train than other breeds. Some years ago, the German Shepherd was also awarded third place by the American Kennel Club in a rundown of the top 50 most intelligent dogs in the world. Golden Retriever’s possibly require the least maintenance out of all the breeds on our list of the most intelligent dogs in the world. 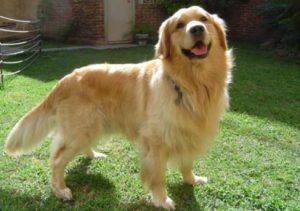 Easy to please and highly positive, the Retriever is also known to be very obedient when it comes to training. As with the Border Collie, Golden Retriever’s are also very obedient during this training and respond best to positivity. For the most part, they are known as family pets, rescue dogs and commonly uses as service dogs for the disabled. Needless to say, only the most intelligent dogs in the world are chosen for such roles. At the same time, their high level of intelligence also allows prompts them to be eager to please with humans. With this in mind, we can see many owners train their Golden Retriever to perform menial or fun tasks around the home such as fetching the paper, closing doors or searching out their shoes! There is just something so friendly and so beautiful about the Shetland Sheepdog. It may have something to do with a 1980’s television series (Lassie) but really, they are just the sweetest and gentle dogs. Popular with families all over the world, the Shetland is one of the most easy-going dogs on our list and owners are often needed to encourage them to exercise. As mentioned, they have a very soft personality and love nothing more than pleasing the people around them. Thankfully, their high intelligence allows them to do so with ease. 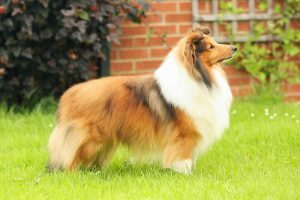 After all, the Shetland Sheepdog is such a hardworking animal and any farmers best friend. Obedient in training and smart on the field, this wonderful dog is one of the best resources to have in the countryside but the truth is, they have so much intelligence that their charm and kindness is enough to find them endearing. 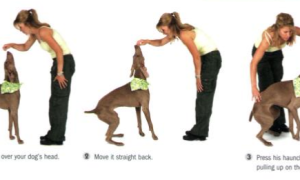 Unfortunately for Doberman Pinchers, their powerful posture and poor portrayal through media give them a bit of a bad reputation. The truth is, this is one of the most intelligent dogs in the world and a fiercely loyal companion to humans. Due to their physical strength, they like to move around as much as possible but their level of intelligence also means that they enjoy nothing better than mental stimulation. 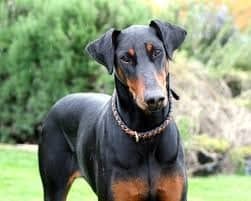 Social and obedient, when Doberman is young, they can be easily trained by owners to be careful and gentle with young children in particular. 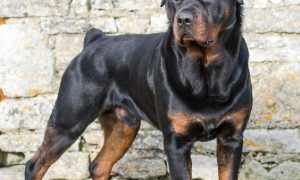 As with other breeds on the list, Doberman responds well to positivity and their intuition is evident in the number of Doberman pincher we see in the military or police units of today. Furthermore, this beautiful creature is also a popular choice for both rescue and therapy but that being said, they are probably best to know as watchdogs. 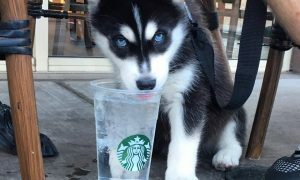 Conclusively, there are many breeds of intelligent dogs; Bulldogs, Husky, Papillon, etc. However, some are more intelligent as highlighted in this article. 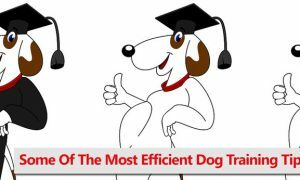 Do not neglect to train your dog properly as training is a significant factor in dog intelligence. As you can see, each of our Top six could easily take the award for the most intelligent dog in the world. But if you’re still like me, you’ll absolutely love each one the very same.